Protesters want changes to the justice system. New York City’s community groups are already putting alternatives into action. Protesters in Ferguson, New York and Baltimore are calling for a change to the national system of policing, but a protest is just rhetoric without reform. Some communities around the country have already found alternatives to the status quo — patrolling and protecting their own neighborhoods rather than relying on the police. 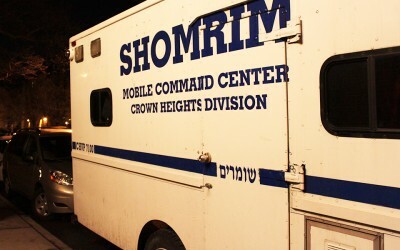 The Shomrim, a Jewish neighborhood watch group, was developed in Crown Heights during the 1960s in response to neighborhood crime and the feeling that the police were not doing enough to protect them. More recent “Cure Violence” programs, like Gangstas Makin’ Astronomical Community Changes (GMACC), treat violence as a public health issue that can be “cured” by reaching out to the highest-risk members of the community. Without a Badge assesses how these programs work, if they work and why. 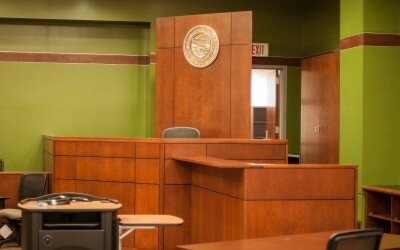 The programs all strive to create a working alternative to the current criminal justice system. They also challenge the police force to connect with the people they serve and answer specifically to those communities. Ultimately, these groups are about cooperation and creating systems that encourage the police and the public to work with one another. They are alternatives, but also ideals. They are a vision of a self-determined neighborhood: people who know the problems of an area, overseeing how those problems are dealt with. Police Commissioner William J. Bratton, during his first term in 1994, dispersed police power to the precinct commanders. The thought was that they knew what their individual neighborhoods would need. The programs in Without A Badge further disperse the responsibilities of maintaining safety and order. 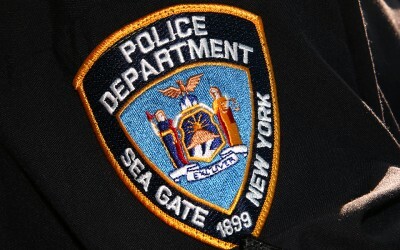 Sea Gate, a private community in Coney Island, is separated from the rest of the city by a two physical gates and a private security force that has the same power as the NYPD. The city calls them “credible messengers”: Ex-gang members, Ex-cons, and anyone with enough street cred that someone reaching for a gun might actually listen. The Shomrim, Hebrew for “guards” or “watchers,” are watch groups in several Jewish communities. They say their model complements the police and can be applied anywhere. 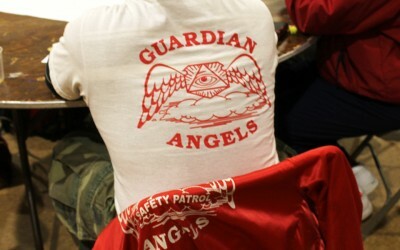 Over the course of three decades, The Guardian Angels have gone from patrolling neighborhoods in New York City to creating programs for inner-city youth and young adults in Washington Heights. 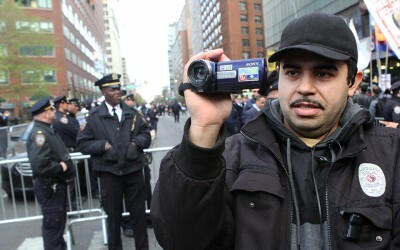 In the age of cell phone cameras, practically every citizen is equipped to record video evidence as something happens, more and more police are finding themselves the subjects of surveillance. 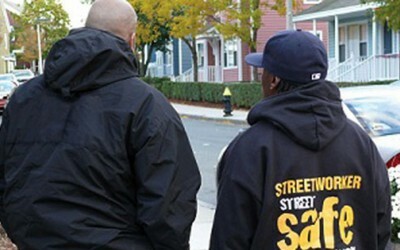 What are other cities doing to curb crime in their communities? From paying criminals to mobilizing churches. The mayor has reformed the educational code to make it harder to suspend students. Some schools now use alternatives to punishment. 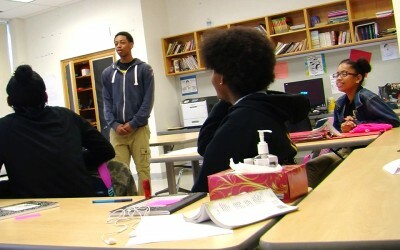 For teens in legal trouble in New York City and across the country, youth and community courts offer another way to serve justice. We asked residents across the five boroughs how they feel about the police’s relationship to the community. A lot of the people we spoke to felt there was a real disconnect between the public and their protectors. We collected ideas for how we could make the situation better. What do people want from their Police Department?